Even though using flash is more expensive it makes applications run faster – so the trick is finding a way to use flash for appropriate workloads – to make the most of your investment. 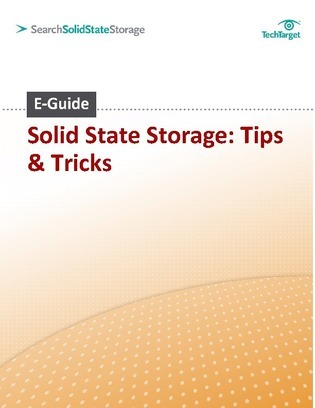 Access this expert storage decisions transcript now outlining some of the major implementations of solid state storage systems, including in traditional disk arrays, all-SSD arrays and in caching appliances. Also, discover the energy usage of SSD systems in this presentation.